Due Diligence, Project Management & Asset Management. 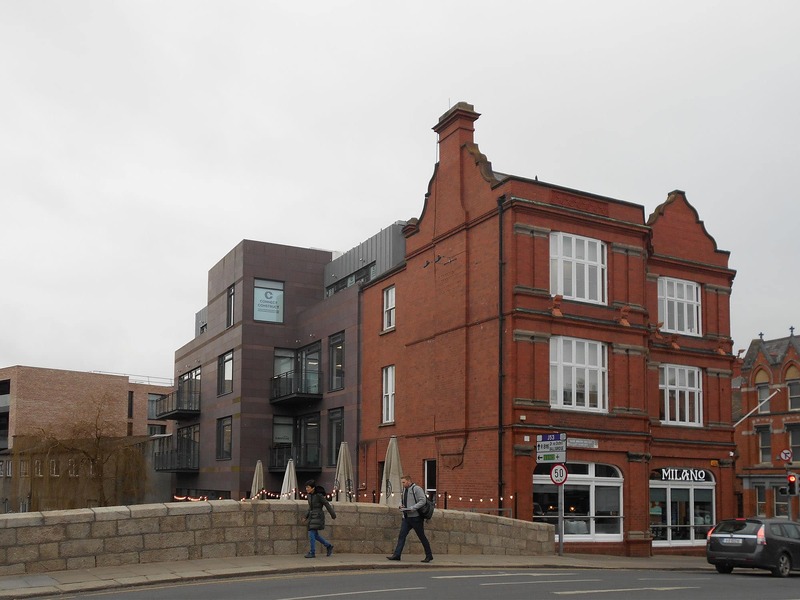 Victoria Buildings, 1-2 Haddington Road, Dublin 4. REPP as project lead from acquisition to stabilisation. Due diligence for acquisition phase of 16,000 Sq Ft mixed use building. Development of property repositioning project plan, including refurbishment budgets, building specifications and letting strategy. Implementation of project plan and project management of refurbishment programme. Management of letting programme. 18 Months in total. 6 Months site acquisition, 12 Months in planning and refurbishment. Complete Q1 2016. ADCO Construction & Civil Engineering – Contractor. Punch Consulting Engineers – Structural and Civil Engineer. Knight Frank – Letting Agent. Clean up of planning issue. Merging of new and old buildings at 1st and 2nd floors reducing circulation spaces and increasing net lettable area within offices.